Wire Mesh are readily available in the form of rolls, cut piece, round discs and can also be customized as per requirement. Plain weave, Twilled weave, Plain Dutch Weave & Twilled Dutch Weave are the different types of weave. 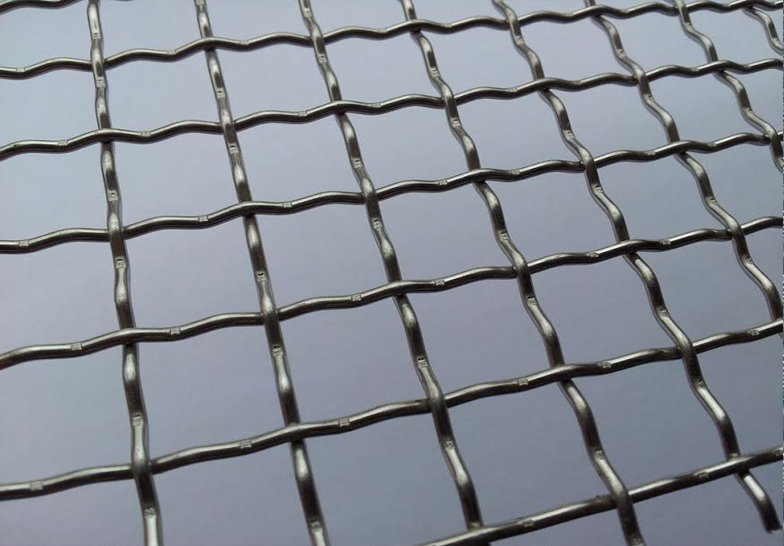 We stock wire mesh from as 5mm openings up to 5 microns in different standard widths. 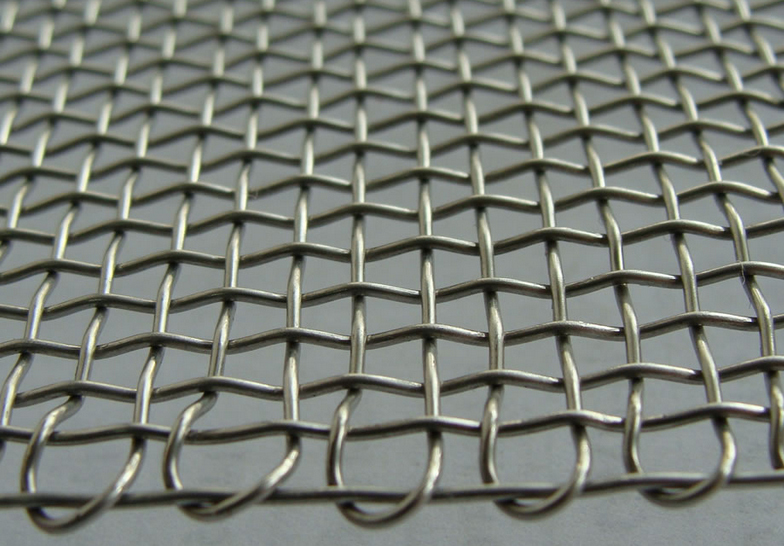 We also undertake custom manufacturing of wire mesh in custom sizes as per client requirements. Perforated products are used across a wide section of industry for varied purposes like sound insulation, filtration & decorative uses. 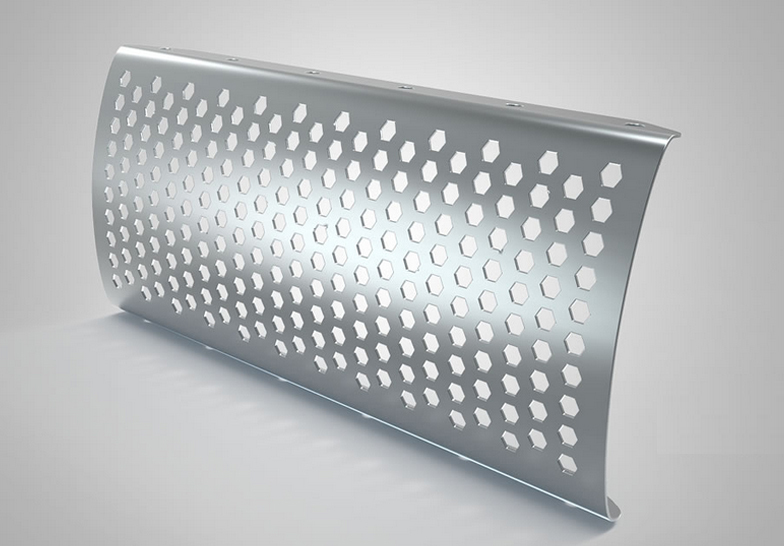 We specialize in custom manufacturing of perforated sheets in various metals. Mild Steel – Most Commonly used due to its cost effectiveness. 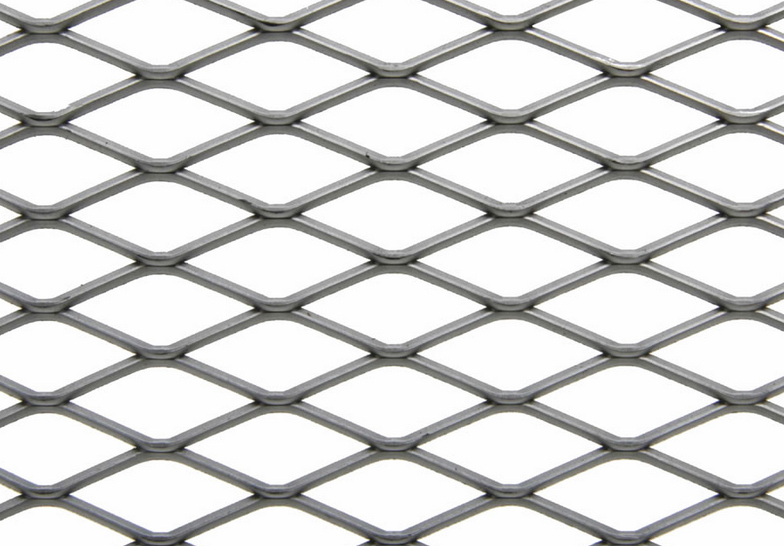 Expanded metal is made by sheering and stretching a sheet forming a diamond pattern. It is commonly used for grating. 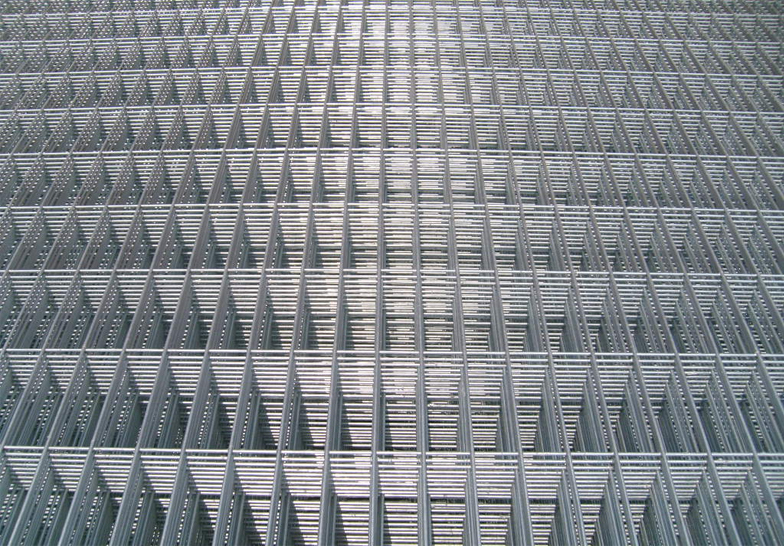 Expanded metal is commonly manufactured in Aluminum, Mild Steel and Galvanized iron sheets. 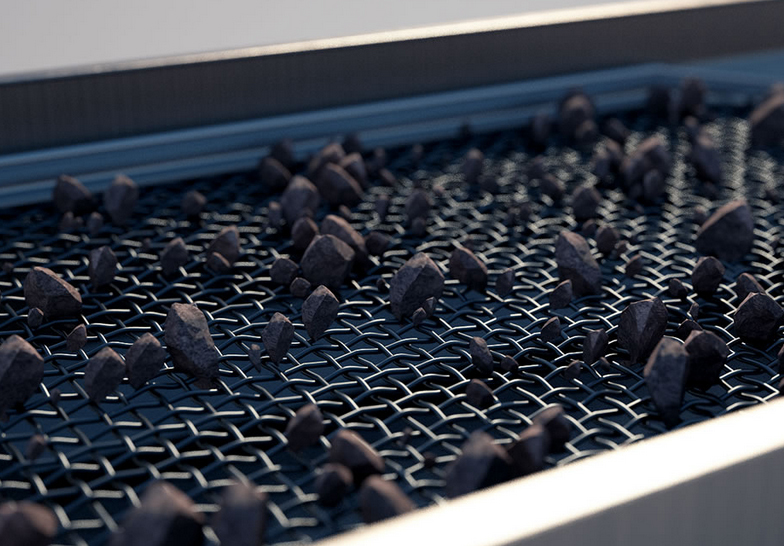 We can manufacture expanded metal from 0.5mm thickness to 8mm thickness up to 6′ width. Material: Stainless steel wire 301, 302, 304, 304L, 316, 316L, 321, spring steel wire and G.I Wire. Weaving Types: Crimped before weaving, double crimped, single crimped, Inter lock etc. A-176,Pushp Industrial Park & Arcade New Rajpur Mill Compound Rakhial Road Ahmedabad -380021.